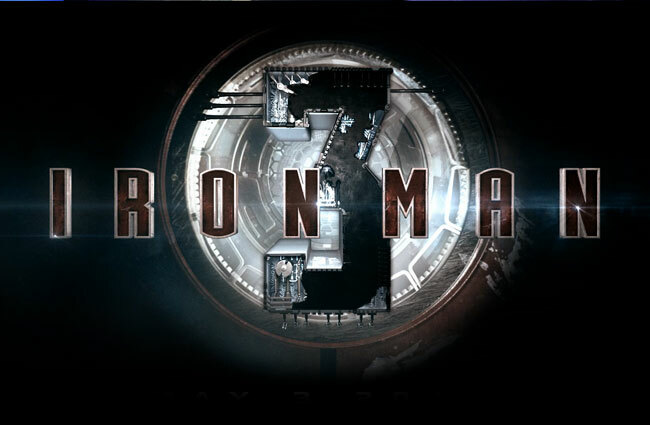 Yesterday a very quick 22 second snippet of a trailer for the new Iron Man 3 film was published to YouTube, providing a very first glimpse of what we can expect from the new movie once it premiers in April 2013. Following on from that leaked clip, Marvel has today released a longer 2 minute official trailer for the new Iron Man 3 movie providing a more comprehensive look at the storyline and the new Iron Man suit. Enjoy it the Iron Man 3 trailer after the jump. The latest Iron Man 3 movie is being directed by Shane Black and will again star Robert Downey Jr. as Stark, together with Guy Pearce and Gwyneth Paltrow. 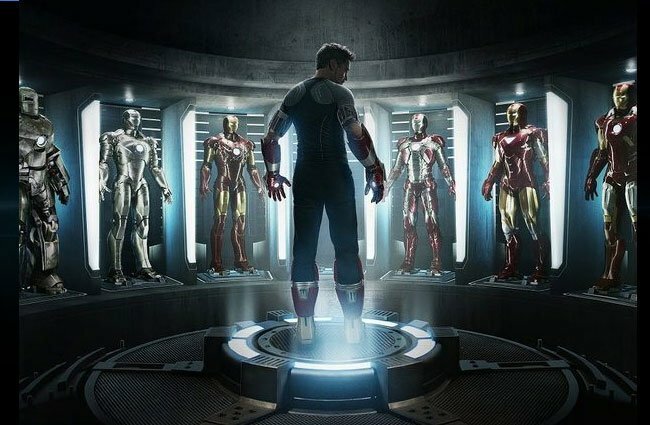 Iron Man 3 will feature a new suit which will be the most advanced Stark has created, and will be different to previous Iron Man suits particularly in the way Tony Stark suits up.